A representative selection of my work. (No link currently available) ISAM is an empirical research paper I am co-authoring. 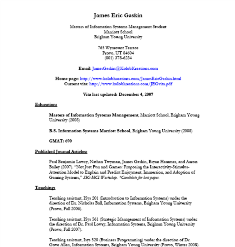 It was nominated for best paper at the 2007 SIG HCI workshop preceding ICIS 2007 in Montreal. Subsequently, it has been accepted for fast track at JAIS. 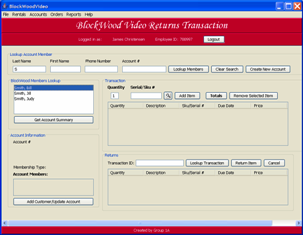 We are just wrapping up the finishing touches before we submit it in January 2008. 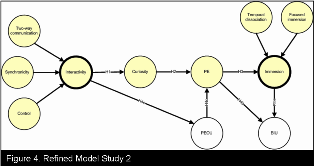 The focus of this article is creating and maintaining attention, and thereby increasing behavioral intention to use, in a hedonic systems context, a heretofore virtually untapped area of research. 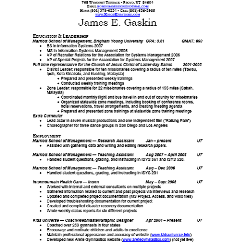 Click to view my Resume This is my non-academic resume. It includes information about my work experience and education. This is definitely the largest programming project I've ever been a part of. Click to view a walkthrough manual This is a useful Excel application which allows you to manage child allowances and family budgets. The application would have been better suited to a database program like MS Access, but the class I made it for was an Excel class, so it had to be in Excel. 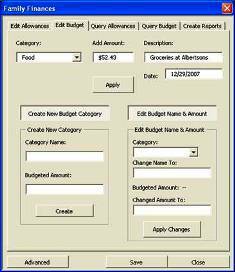 My wife and I use it to manage our own budget and children's allowances. Click to go to The Promised Land Home The Promised Land is a medium to full length RPG based on the first book of the Book of Mormon. Gameplay follows typical console RPG style and format. As Nephi you must lead your family and friends from Jerusalem to The Promised Land. This is by far my largest project. I spent upwards of 1000 hours on it. This game was made with RPG Maker XP. 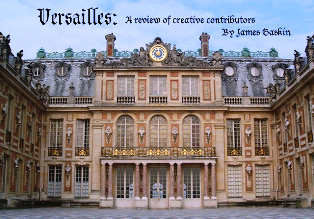 Click to download Versailles Versailles is an educational game set during the Rennaisance in the Palace of Versailles. There are dozens of Composers, Artists, Revolutionaries, Nobility, etc... mingling about the palace. It is your job to guess who they all are. It is also your job to collect all the art and music within the palace. Viewing the art gallery while listening to the beautiful Rennaisance music is quite relaxing. This game was made using RPG Maker XP. Click to download Iconoclast Iconoclast is probably the funnest game I've made. In this scrolling shooter you play as a fighter pilot who must destroy the onslaught of Emoticons in order to save the country. There are lots of bonuses and power ups to help you along the way. I made this game for my History of Creativity class at BYU using Game Maker 7. 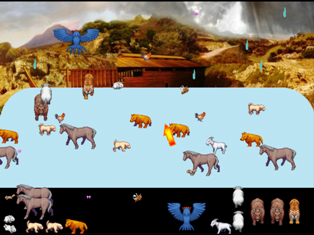 Click to go to game page I make little Bible games that include a short summary of the Bible story they're based on. The one pictured here is Noah. I've also made games for Jericho, Samson, David and Goliath, The children of Israel, The Philistine-Israeli conflicts, and for Joseph in Egypt. Click to go to the Arete Website The Kids Universe Website just changed over to the Arete Gymnastics Website. I transferred the Athletx website (which was written in php) over to the Kids Universe website and then oversaw the maintenance of it, instructing the office staff to make changes and allowing them freedom to edit and update pages. 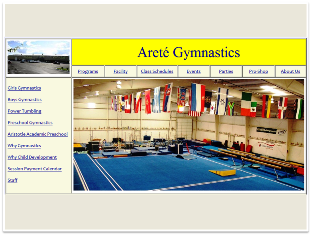 We have now moved the Kids Universe Website to the Arete Gymnastics Website. I've written website only in HTML so that it is simple enough for the office staff (who have no other training than what I've provided them) to maintain the website after I've left. 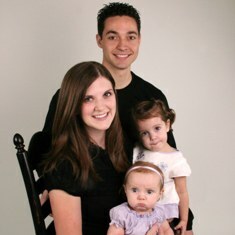 Click to go to the KolobKreations Website This is a website I use for my family as well as my video games. I have pages for each member of my family. I also have pages for The Promised Land game, some Bible Mini Games, and for my Other Games. I started this website when my games started getting too big to send as attachments in emails. The entire website is written in HTML using the Kompozer editor.